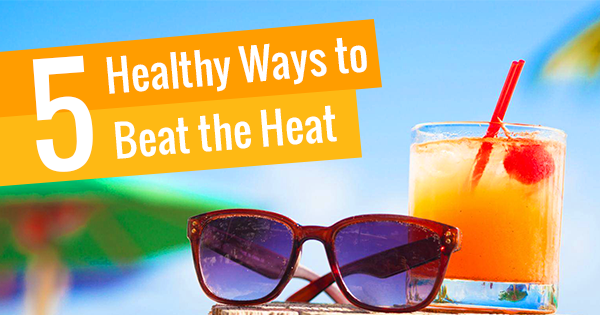 Summer is not just the time to change your wardrobe, but also your diet. 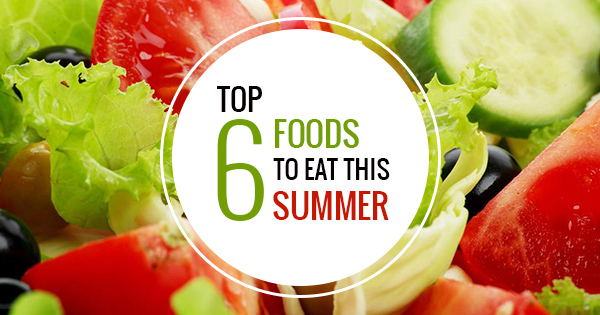 Check out some foods that you should definitely eat this season! Curd is an excellent food for summer as it works as a delicious coolant in this weather. Make curd a part of your daily nutritional regime, and beat the terrible summer heat! You can have buttermilk or lassi or you can even add fruits in your curd to make it taste better. Watermelon is another amazing summer food as it keeps you hydrated and energized. Loaded with vitamins & minerals, watermelon helps fight various diseases! Don’t miss out on this juicy and healthy fruit this season! Remember not to buy the already chopped slices of watermelon by roadside vendors, as it can cause health problems like diarrhoea. Onions are magical in summer; they help us stay away from summer infections and diseases, if consumed daily. Eating raw onions also help prevent sun stroke! Stay away from illness and keep your body cool by consuming lots of onions this season. From preventing constipation to reducing blood pressure and keeping us hydrated, cucumbers do it all! Additionally, it also helps people with diabetes and arthritis. Have cucumber slices in your salad this summer and stay as cool as a cucumber! Green vegetables like Bitter gourd (karela), Bottle gourd (lauki), Ridged gourd (turai) etc. 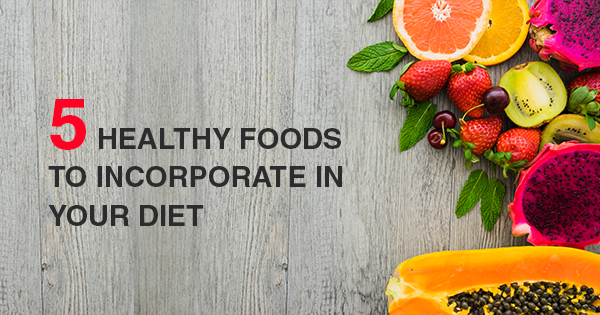 are very essential to have in summer because of their high water content, and also because of their power of fighting various diseases like digestive issues, hypertension, etc. Melons are considered to be the favourites of this season. With their high water content, they keep us fresh and refreshed in the scorching summer heat. Don’t let summers drain you out, munch on these superfoods and stay fresh this season!